Ever wish you could spend time on Wharton’s deck, perhaps while enjoying local beer and pretzels? Well, now you can! 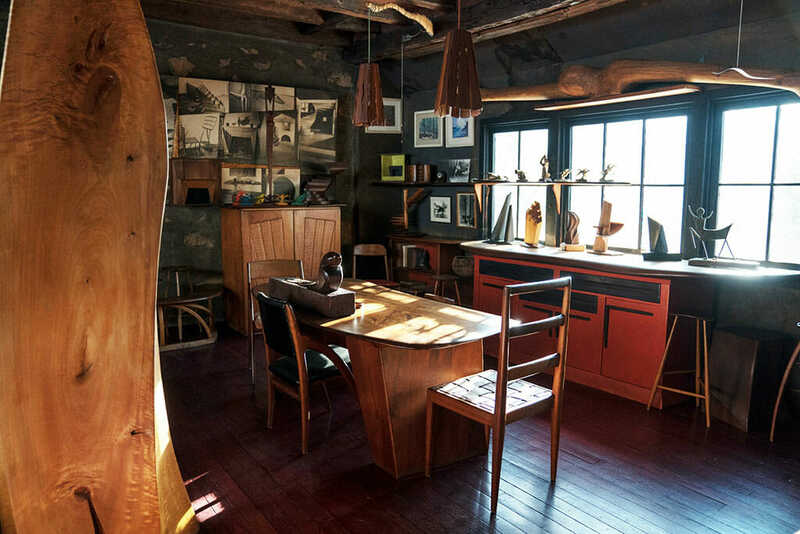 Guests for this program enjoy an hour long tour of Wharton’s incredible Studio and a special pop up exhibition, followed by refreshments and good conversation on Wharton’s deck, weather permitting. Tours are limited to 12 people, advance tickets required. Must be 21 or older to attend. Tours are on select Saturdays in October. Payment required at the time of reservation.